10+ hours of powerful playtime from the large 2000mAh battery. Enjoy your music for days without charging. 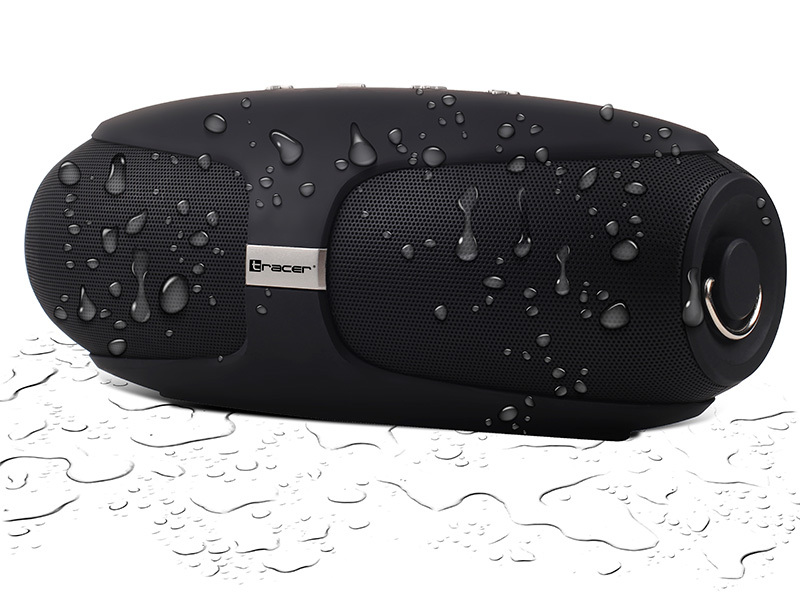 IPX5 standard will protect your speaker from water - just in case. Depleted smartphone battery? Relax – you can still play music directly from your memory card, using a built-in slot for such card. The device reads and plays the music automatically. Tracer BOOGIE -DESIGNED FOR EASY TO GO: it’s portable (well, not as small as a mini speaker to carry in your backpack) still easy for one-hand carrying. Put it in your car for outdoor entertaining or on your home desk to play radio. Not only this loud speaker sounds great, it also looks great! Lighting up in in a variety of color combinations. It’s great for patio party or having fun at night with a colorful experience. 8+ hours of powerful playtime from the large 2000mAh battery. Enjoy your music for days without charging. 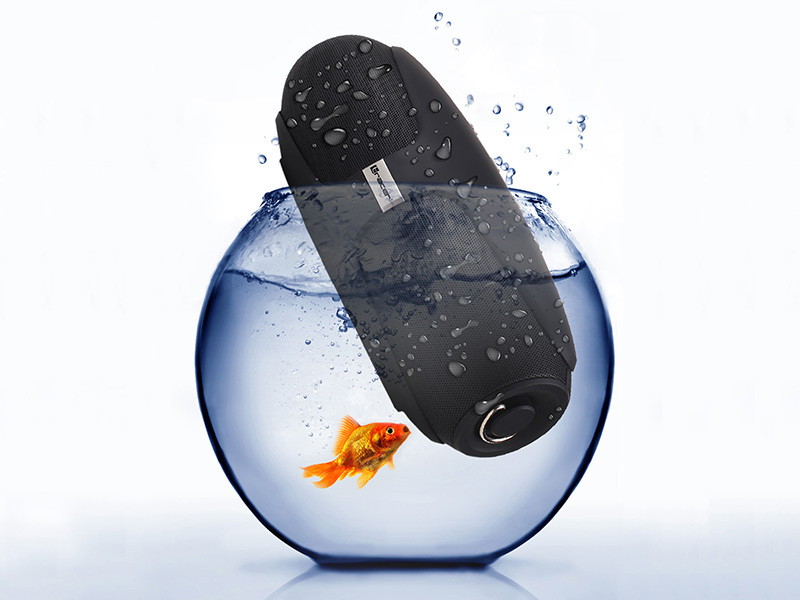 Take your favorite music anywhere with an extremely compact and robust speaker. Kross is the perfect device for you. Kross is a high quality speaker 3W designed for wireless audio playback device with Bluetooth capabilities, such as tablets, smartphones, MP3 players or laptops. 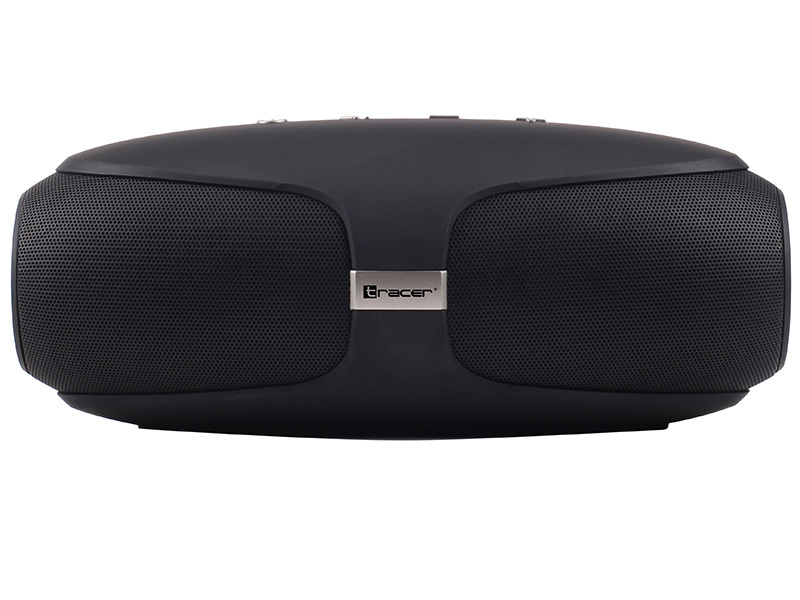 Despite the small size of the speaker Tracer sound comes distinctive clear sound with powerful bass and clear. The compact, modern and attractive shape of a tube with a small size speaker makes it very versatile, easy to transport. Kross ideally suited to both during weekend trips out of town or on vacation travel. Modern technology Bluetooth 3.0 + EDR allows the working range up to 10 meters. Now you can freely listen to your favorite music without unnecessary difficulty with tangled cables. 500mA amounting life battery ensures the device long working time of up to 7 hours. Express the true power and life of your music with the TRACER Champion bluetooth speaker. A total 20W of vibrant, thrilling, energetic sound with weighty bass. 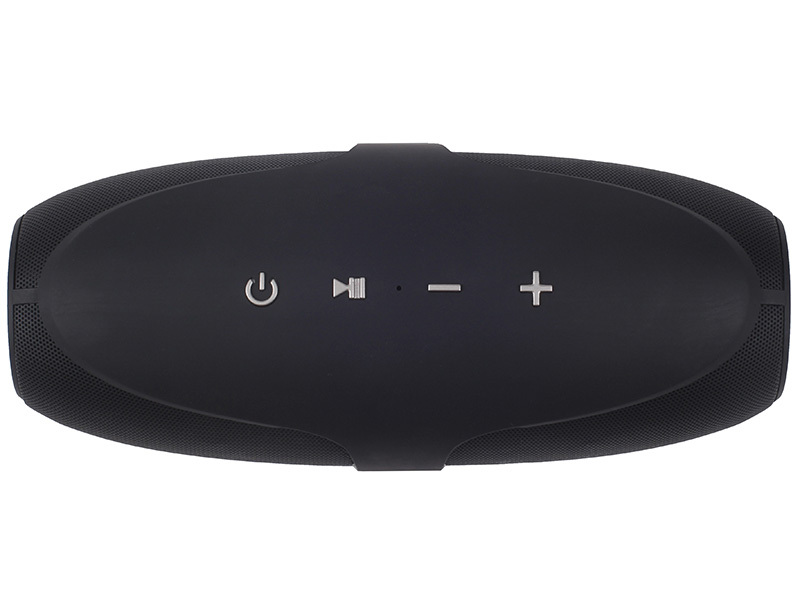 Experience high-quality, room-filling audio output that brings your music to life. Premium speaker build with the added charm of a durable woven fabric surface. A more appealing and comfortable look and feel that complements your home. TRACER Buzz Wood BLUETOOTH is 7 In 1 Multi-function Mini Hifi Speaker - Clock mode, alarm mode, bluetooth mode?MP3 Player mode, line In mode, FM Radio mode, sleep mode, USB mode. 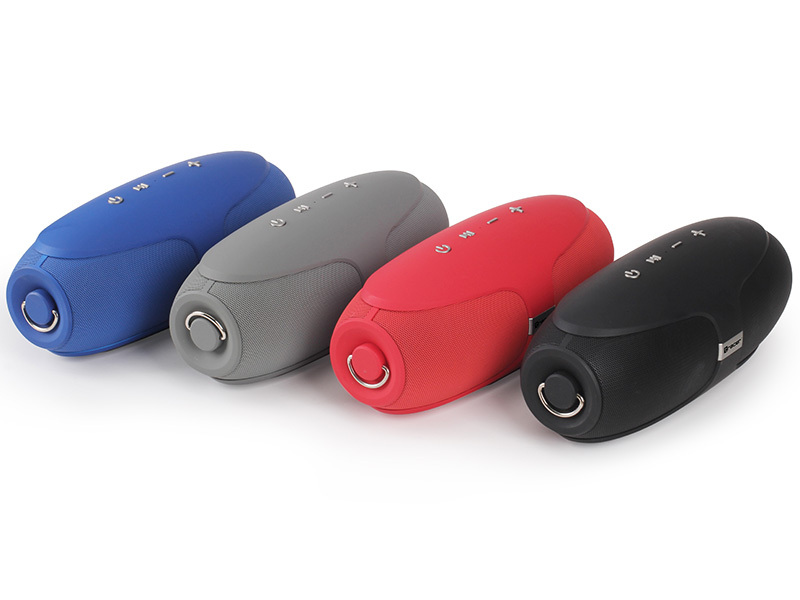 Stylish portable Wireless Bluetooth Speaker unique design with LCD screen and classic shell make it a compact sturdy body. High Quality Clear Sound and 8 Hours Of Playtime. Classic design, Bluetooth, excellent sound and enhanced Bass from our unique bass radiator design. Built-in Li-Ion 2000mAh rechargeable battery provide up to 8 hours of playtime. Recharge in just 4-5 hours with included micro USB cable. Alarm Clock, Radio- easy tuning in FM radio channel. Alarm support 24 hours’ time format. Personalize your alarm with your favorite songs by loading them on a Micro TF card (not included). Easy to fit in your backpack, baggage. Enjoy a high definition sound with an impressive volume whether you're lounging around the house, or partying, walking out, camping. Dome speakers is a functional solution for everybody looking a set of speakers with an extra lowtone speaker at an attractive price. Small size and a built-in phone output are extra advantages of this set. TRACER QUANTO speakers is the representative of a series of products for the users looking for simple and functional solutions.QUANTO is a model of an attractive design and small size. It will even suit a small desk. An extra advantage is the ability to use phone output. HIGH QUALITY CRYSTAL CLEAR SOUND: 3W full range speaker with high-performance driver delivers powerful, high-fidelity and distortion free sound with rich bass even at maximum level. EFFORTLESS CONNECTIVITY: Fast & Stable connection up to 10m due to Bluetooth Technology. Compatible with all Bluetooth enabled devices such as Android, iPhone, iPad, tablets, PC's, Mac's, etc.